If you are passionate about helping people become confident communicators, we welcome your support and involvement. Your donations will go towards providing more classes, hiring more guest instructors, and developing more partnerships with local schools and organizations. The Practice Space is an exempt organization as described in Section 501(c)(3) of the Internal Revenue Code (EIN #81-5115661). All donations are tax-deductible. Your donations help support students to receive our programs – $100 covers an individual student for two lessons, or roughly one month of training. If you have a specific group you’d like to sponsor, $500 covers roughly one month of support. We always need volunteers for our showcases, events, and business needs! 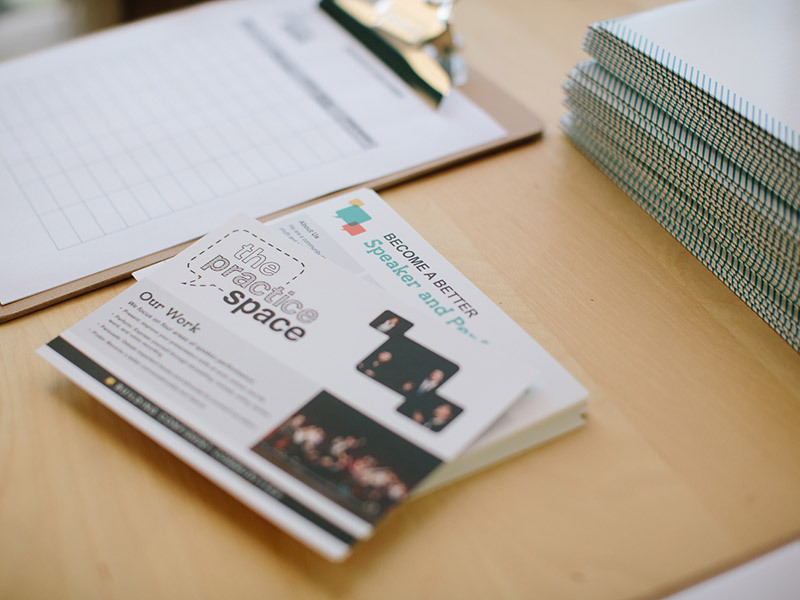 Please let us know any skills and interests that might be helpful to our work: email admin@practice-space.org. If you are an experienced public speaker, we encourage you to get in touch with us through the contact form to set up an event, workshop, or guest lecture for our students. Please fill out a contact form if you are interested in assisting at one of our events, which includes welcoming guests, and general set-up. Come to a Sunday during the 3pm practice time to help provide feedback to others. Requirement: Attend a free one-hour training on quality feedback. Learn to coach communication and volunteer to lead Sunday practice time or be available to coach during open office hours during the week. Requirement: Attendance at 3 Sunday sessions and completion of a weekend training. 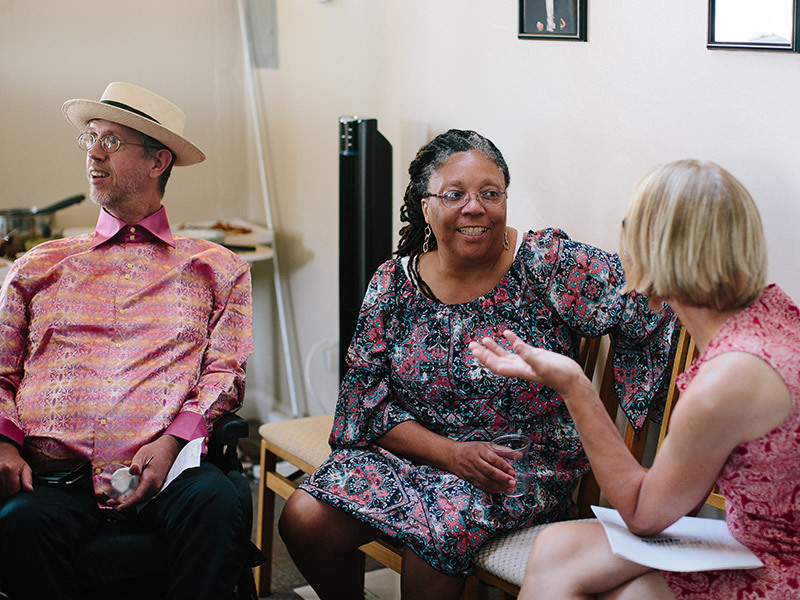 Being a volunteer host involves selecting the communication topic or dilemma for the week and preparing an intro story or set of discussion questions to encourage others to share their experiences.